Maybe first a big thanks! It's an amazing and interesting project! Before mysensors I used Z-Wave (and custom stuff over WiFi), but I faced some problems with it and it costs much. It is closed source and for me not well documented enough. Many manufacturers seem to not test it in real environments (compatibilty to other products/range). Someone on domoticz forum told me he switched to mysensors, so I thought to give it a try. So far I built some nodes and got some experience. I'm using NRF24L01(+), gateway on a WiFi ESP8266, integrated into domoticz. Some days ago a temperature node with DS18B20 reported 0.0°C. This sensor was working for around a month. It for sure was 15°C or more. I'm using DallasTemperature Lib v3.7.7. I think this is related to an invalid read of my temp sensor. After that it continued to work, but now it reports 2x S_DOOR with the first having V_TEMP in domoticz (probably correctly measured). How a S_TEMP can become a S_DOOR with temperature? 1a) Is there any code implemented to restart the node automatically? What will happen if a SPI or I²C connection needs again a setup()? 2a) What about selling kits containing every needed component? Of course genuine parts for a fair price. 2b) Is that possible if a third party will do it (license)? I setup a node with an BME280, feeded from 2xAA battery and a 1.8 to 3.3V chinese voltage converter. This worked for 1 day. Now it just sends one message after I press reset. (Lib Adafruit BME280 1.0.5) Anyone with similiar experience? I have setup a node (arduino pro mini) with 2x NTC resistors (actually bought DS18B20 but just got NTCs w/o datasheet...) and a DS18B20. Node is feed by 2xAA directly and stopped working after around 2-3 weeks. Sleep current is ~0.110mA. Current during transmission around 20mA. The DS18B20 just reported a value ~2-3 hours on a day. The NTCs were sending data more continuesly but now also stopped. (ok, might be I moved the node by 2 meters) Does this make sense? I flashed the node mentioned in 4) several times by a cheap USBasp without erasing the eeprom, but it got always a new ID. ID is stored in eeprom, no? If I add 1-2 repeater nodes will this make everything more stable and packets will find its path dynamically? 6a) I plan to create some actuators (light switches). What happens if a packet is lost? What is the default timeout after a packet gets discarded? 6b) Will a NRF24L01 with PA(+LNA) bring more stability? 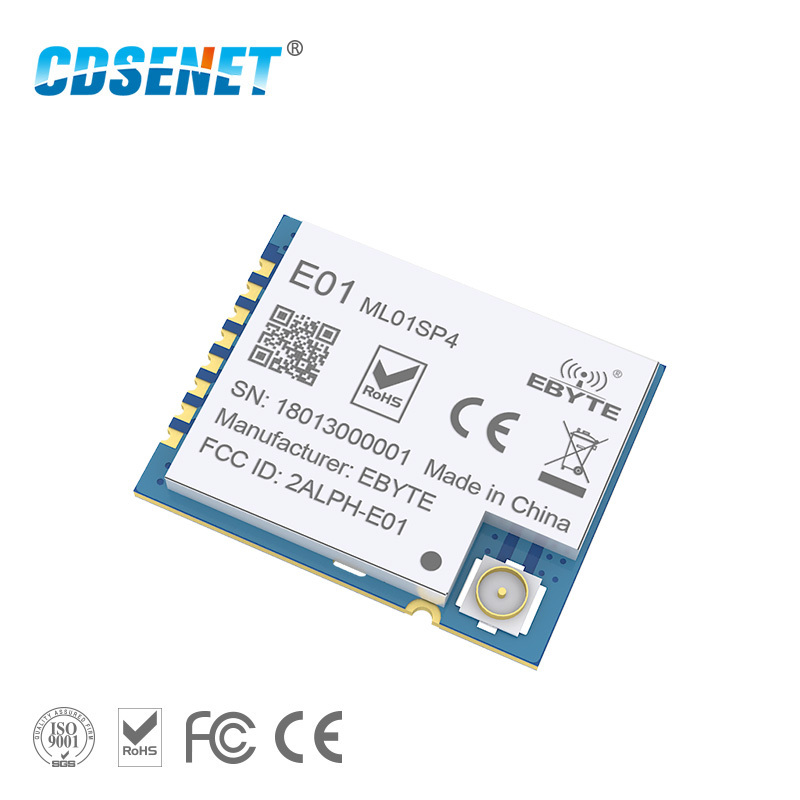 Does the NRF24L01 interfere with WiFi? 7a) How to know about the channel and frequency it is using? 8a) Signing alone probably does not help here, or? Is there any congestion control implemented or does this happen a layer above on the NRF24L01 chip? Out of interest: Is there any rough estimation about how many people are using mysensors? @krisha Welcome to the MySensors community! For 8 and 8a: the gateway has an inclusion feature that will make it only accept new nodes in the network if the controller allows it for a certain period. You can either trigger it by a command from the controller or by a button press on the gateway (depending on your gateway configuration). Signing will not prevent nodes from "showing up" alone, but if your gateway and/or your nodes requires signatures, your neighbor will not be able to get messages through to/from your nodes/gw. If you use encryption, all your communications will be obfuscated and unreadable by your neighbor. You can also pick a non-default base address for your wireless communications to get your own "band". No idea how node type can change. This has been reported by another user, it is a complete mystery to me as there should be a hardware level checksum. Maybe some clones don't implement that correctly, it would be strange, but I don't see any other plausible explanation. Avoid step up converters, they usually are really noisy and create more problems than they solve. With BME280 you can go to a very low voltage (below 2V) so the best solution is to update the pro mini bootloader and fuses to remove the 2.7V BOD and set clock to 1MHz so it, too, can run down to a very low voltage. Then you can just power directly from the 2*AA. Yes it's in EEPROM, probably it was reset somehow during flashing process. 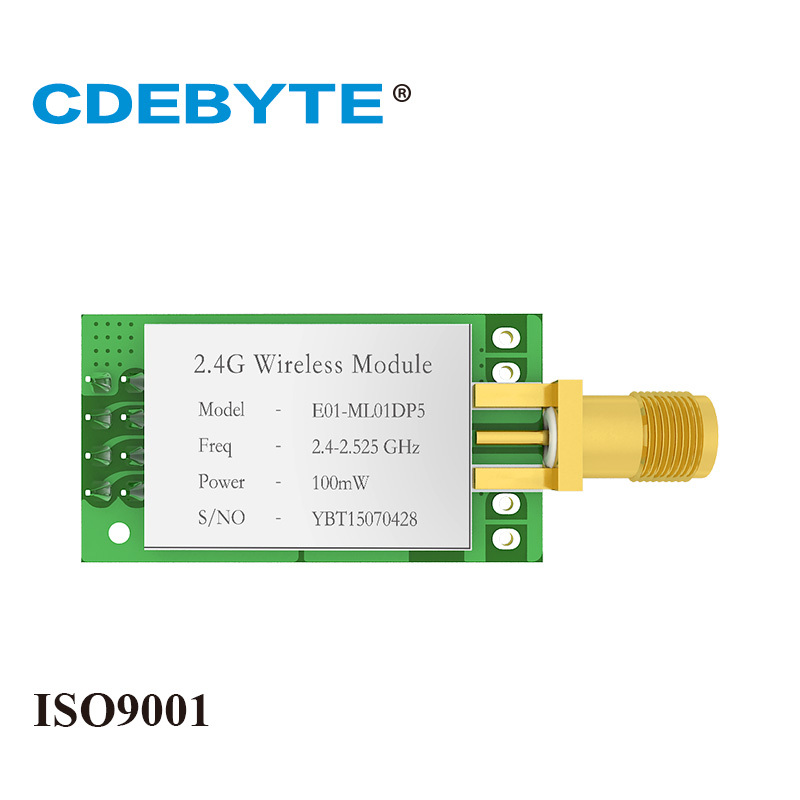 @Nca78 have you got a link to the PA/LNA module from CDEByte , they sound interesting.